Great Bull River Condo! Nothing To Do To This Beauty But Move In! 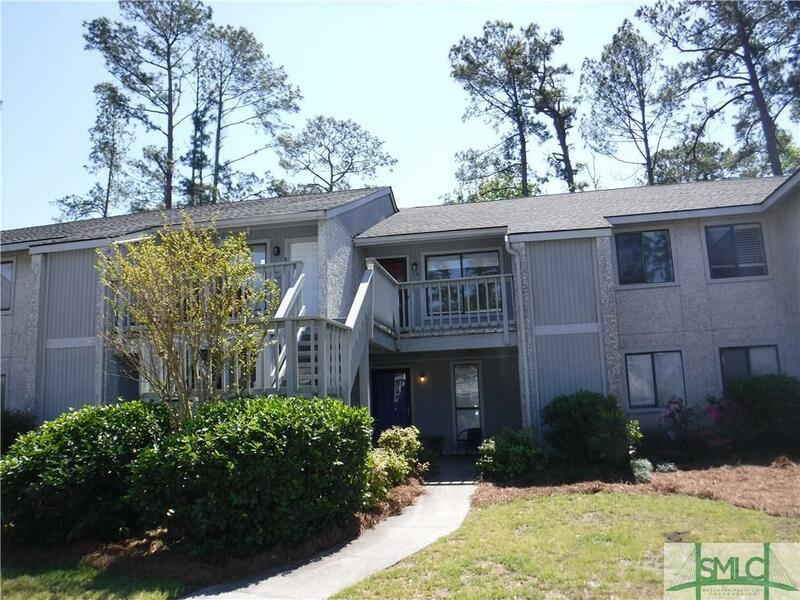 2 Bedroom 2 Bath Condo Located on 2nd Floor! Front Porch With Storage Room! Freshly painted Interior to Include Trim!New Bathroom Fixtures! New Vinyl Wood Flooring in Main Living Area, Hallway and Bedrooms! New Bathroom Fixtures! New Commodes! New Air Conditioner! Air Purification System! Huge Kitchen With Eat In Area! Kitchen Appliances include: Stove, Refrigerator with Ice Maker, Dishwasher and Disposal! Large Deck With Storage Room! View of Wooded Area From Deck!